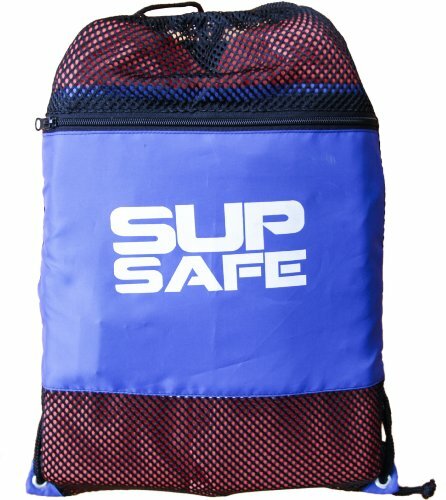 Designed to satisfy US Coast Guard personal floatation device requirements for Stand Up Paddleboards, Kayaks and Canoes. Dimensions: Overall Height - Top to Bottom: 3 Inches. Overall Width - Side to Side: 12 Inches. Overall Depth - Front to Back: 12 Inches. Overall Product Weight: 1 Pounds.